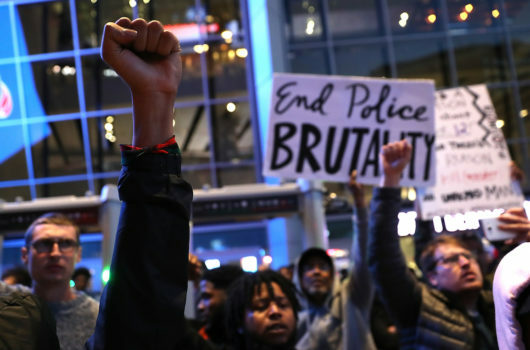 While national attention is focused on the police shooting of unarmed teenager Michael Brown in Ferguson, Missouri, researchers and advocates in different cities across the country are pointing out the obvious—this problem is larger than one town. Read more of our coverage related to recent events in Ferguson here. 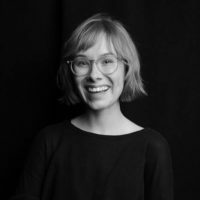 Rewire spoke with Lenzi Sheible, president of Fund Texas Women—a nonprofit that assists women with the costs of obtaining abortion care—about research she conducted into police killings in her home town of Austin, Texas, a place normally seen as politically and socially progressive. Sheible collected data on all deaths of civilians at the hands of the Austin Police Department between 2002 and 2012, and discovered grossly disproportionate uses of lethal force against African Americans. If that sounds disproportionate, when you take into account the demographics of Travis County—which includes the city of Austin—Sheible’s research is even more damning. According to the 2010 census, the population of Austin was 790,000. Just less than half of the city’s residents identified as Anglo, “non-Hispanic White”, while 35 percent identified as Hispanic/Latino. Only 7.7 percent of Austin residents identified as African American. Sheible’s research traced the fate of a complaint lodged with the U.S. Department of Justice by the National Association for the Advancement of Colored People (NAACP) in June 2004, which cited disproportionate abuse of search powers and use of force against minorities by the Austin Police Department (APD). In the twilight of the Bush Administration, the department made 165 recommendations to the APD for areas of improvement, but did not take any disciplinary actions. The APD said it implemented most of these recommendations, but in 2012, in response to more deaths due to police violence, the NAACP and the Texas Civil Rights Projects called for the investigation to be reopened. The groups repeated calls for the department to withhold federal funding to the APD until necessary changes were made. The department declined their requests. Daniel Rocha, 18 years old, tried to flee police. Did not have a weapon. Byron Carter, 20 years old, sitting in a car. Did not have a weapon. Kevin Brown, 25 years old, shot near a nightclub. Did not have a weapon. “To me this means that a person of color, who is not violent, who is not posing a threat to the lives of the police, still is executed because merely the presence of people of color threatens the police so strongly that they feel that they need to kill them,” said Sheible. 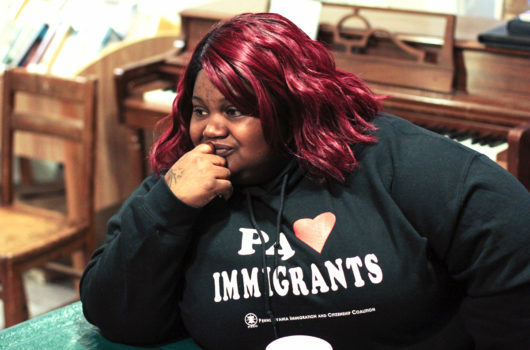 “There’s no other reason why nine out of ten people who were killed, who were not threatening, would be people of color, in a city with a very small proportion of African American people,” she said. 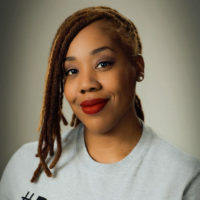 When asked why Fund Texas Women is taking a public stand on the issue of police brutality, Sheible said that reproductive justice encompasses many broader issues than safe access to legal abortion.